I am so excited! Laini is coming to Ann Arbor this week so I'll be able to get my copy signed! 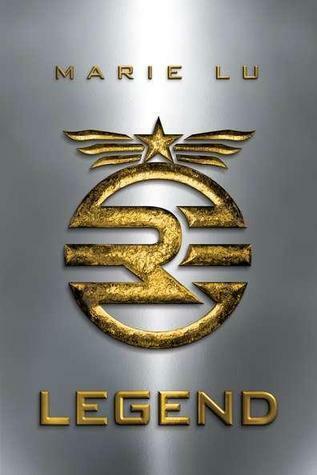 I have Legend too! I can't wait to start it. I keep hearing awesome things about it. I hope you enjoy your new books. I love the books that you bought from your library book sale. A Ring of Endless Light continues to be a favorite up to now. I have the complete Austin set - but haven't had a chance to go over each one. I've done my Wrinkle of Time series though. Madeleine L'engle is love. Our next bimonthly theme over at GatheringBooks is about war and peace - I was thinking that your Surviving Hitler would be a perfect book for that. 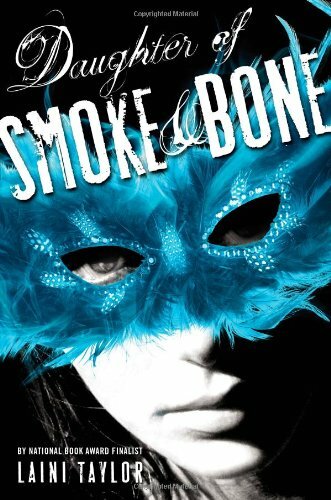 I got Daughter of Smoke and Bone this week too! It really is the hit of the blogosphere...can't wait to read it! Hope you enjoy all your books!